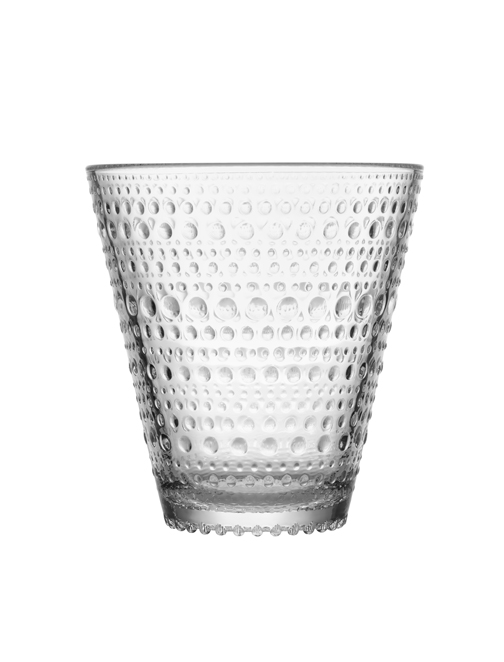 Oiva Toikka is one of the greatest names in Nordic glassware. Born in Finland in 1931, Toikka originally trained in ceramics and later moved to glassware. 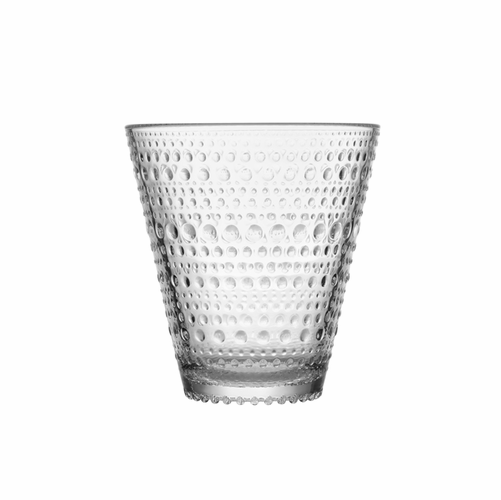 He designed the Kastehelmi Dewdrop dinnerware collection for Iittala in 1964. In 1973 he began making Iittala glass birds for which he has become world-renowned. Over the years Toikka has worked in many other mediums, including textile design and as a stage and costume designer, but the release each year of a new Iittala glass bird Oiva Toikka’s reputation as a leader of Finnish glass and design.